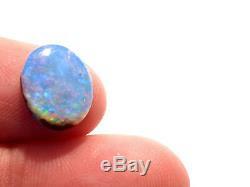 Pretty genuine Australian Queensland Boulder Crystal Opal Solid. 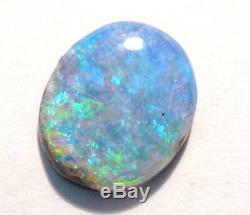 Translucent Opal on top of the Boulder. 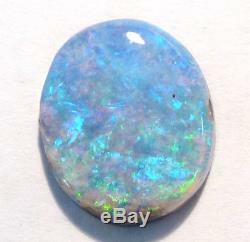 Receive actual Opal in photo. 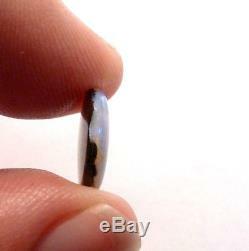 Weight : 2.7ct Measures : 12 x 10 x 3mm All measurements are approximate. 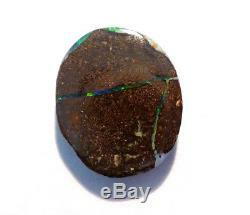 The item "Australian Queensland Boulder Crystal Opal Solid Cut Stone (2930)" is in sale since Thursday, January 10, 2019. 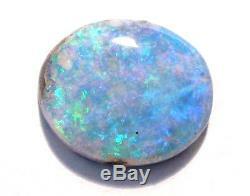 This item is in the category "Jewelry & Watches\Loose Diamonds & Gemstones\Loose Gemstones\Opal\Boulder Opals". The seller is "opalwholesalers" and is located in Kensington Gardens, SA.